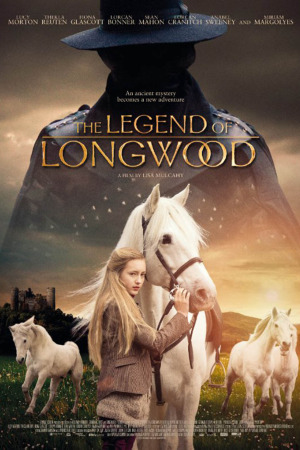 The Legend of Longwood tells the story of Mickey Merill, a single minded young girl who is dragged from the bustle of New York City to a remote corner of Ireland. Here she finds the people swamped by the curse of a Black Knight seeking redemption. It is Mickey’s destiny to free the people from this curse and in doing so she goes on a thrilling adventure of mysterious happenings and challenging feats where she must overcome the most ruthless of enemies as well as her own denial about her past.